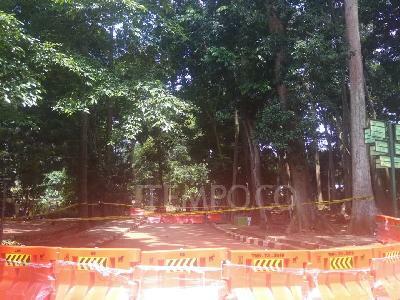 TEMPO.CO, Jakarta - Head of General Service Division of Ragunan Zoo Marsawitri Gumay said that Ragunan zoo in South Jakarta would become an international standard zoo in 2018 and the zoo manager is currently formulating a master plan to realize the goal. 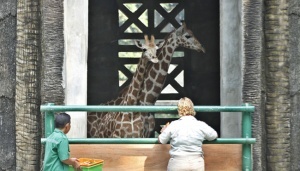 Marsawitri also said that the project to transform the zoo into an international standard zoo would involve consultants, which consist of a team chosen with a direct appointment system. She also said that measures to transform the zoo into an international standard zoon would begin from improving welfare of the animals, improving quality of the cases, and improving facilities for the visitors. As for the measure to improve the quality of cages, she said it would be done by transforming the cages into the original habitat of the animals. The long time needed to transform the zoo into an international standard zoo, she said, is due to the permanent construction of the zoo. 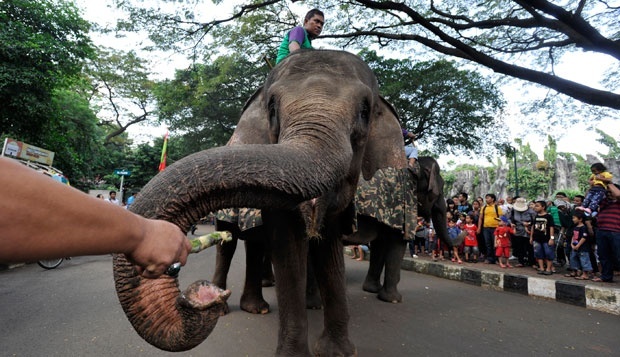 Marsawitri further said that once the zoo has become an international standard zoo, it would result in the change of the allocation of the regional state budget that the zoo receives. 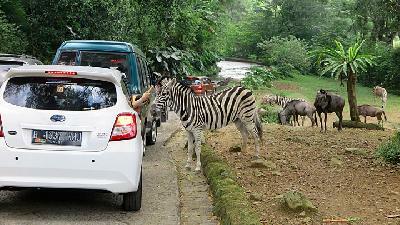 For the record, this year, Ragunan zoo receives Rp209 billion. She said that the budget had increased in the past two years and initially the initial budget was allocated for operational costs only. 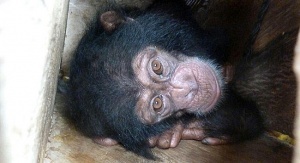 "Now the budget is sufficient to improve welfare of the animals,” she added.